Changing admin and other settings in WordPress does not require you to be a WordPress genius. For instance, you can change your login, favicon, and default email address easily if you know just a little bit about WordPress. 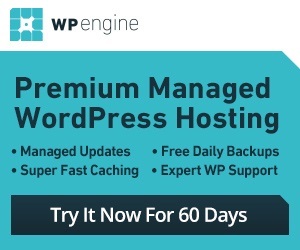 Plugins such as WP Total Hacks make the process a whole lot easier though.